Soooo.. It’s been a while since I put something up and I’ve simply been itching to get back at it. A lot has happened and I can’t wait to share both my hair adventures and challenges these passed few months. I couldn’t think of any better way to get back at it other than doing something new and different. As you may have already guessed, I thought it would be fun to do a ‘feature’ where we get to hear from other ‘naturals’ on their personal hair journeys and useful tips and/or tricks they may have picked up along the way. Its a chance to collate a pool of information on natural hair; because lets face it what might work for one person might not work out for the next. The feature will attempt to shed a light on just how diverse natural hair can be and hopefully create a spectrum of resources useful for all hair types. So there it is… Hope you enjoy it. 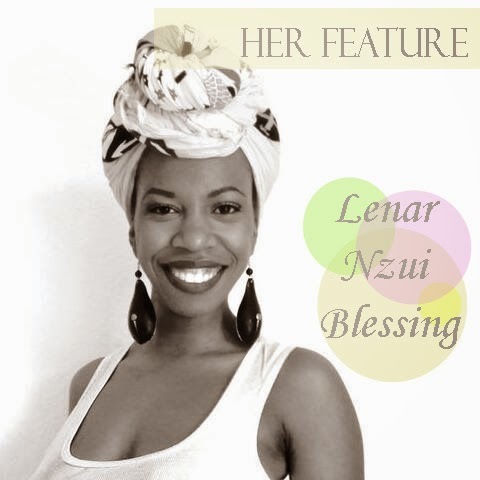 Watch out for The Beautiful Lenar Blessing’s feature, who I am eternally grateful to for being the very first feature on Frofanatic, which will be up soon. I am always in awe and inspired when I see what she does with her hair.